To read the rules for the 2019 Walleye Challenge click here: Rules 2019 Walleye Challenge. 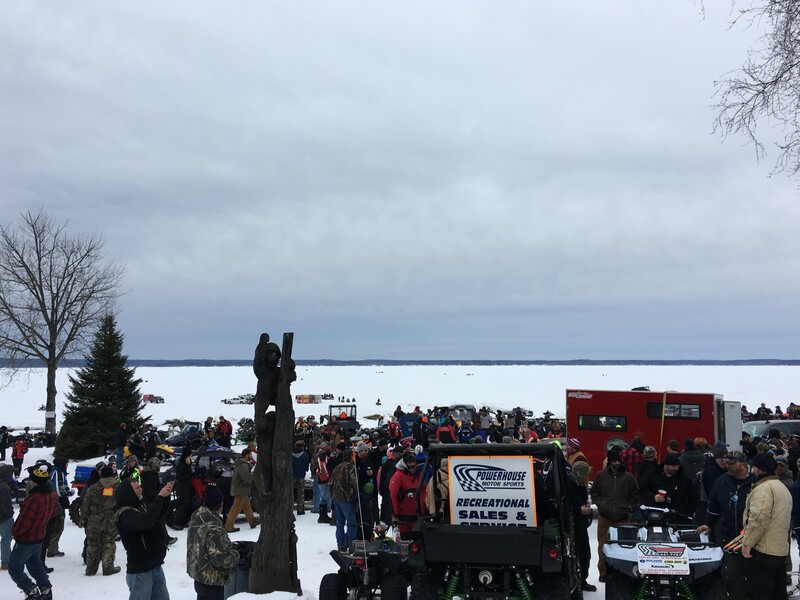 Please be reminded the 2019 Walleye Ice Fishing Tournament is scheduled for Saturday, February 16, 2019. Due to unseasonably warm winter weather in 2016 and 2017, the tournament was pushed back to February to allow for safe ice conditions. Thank you to our sponsors Frank’s Gun Shop and Saratoga Eagle!